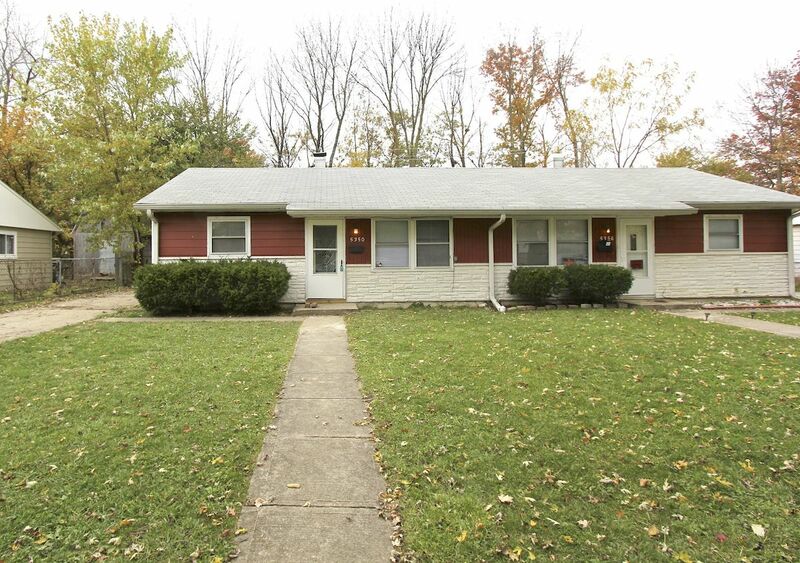 Full Description: Beautifully remodeled 2 bedroom 1 bath lawrence township rental. Wood floors throughout and within walking distance to Harrison Hill elementary and Belzer Middle School. Rents for $650 per month with a $650 deposit. Credit Check and Background Check Required ($42).